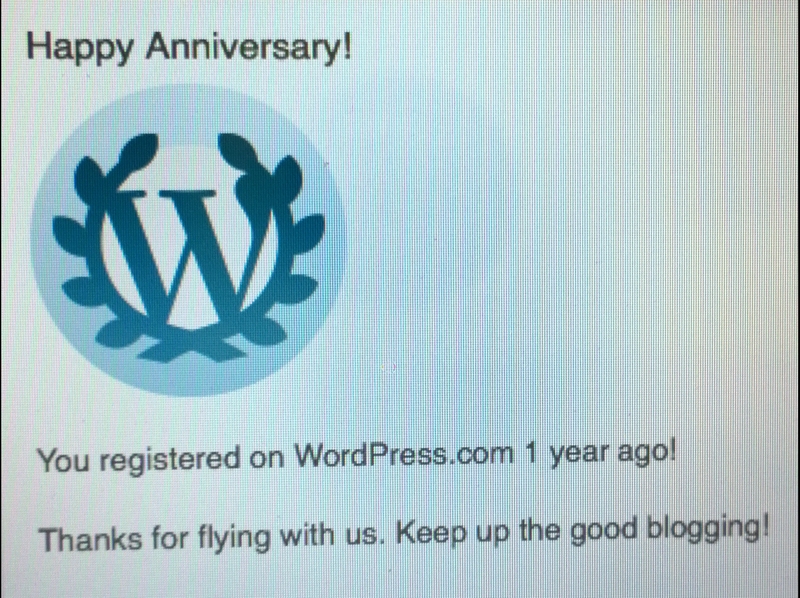 Yesterday, WordPress informed me that my blog celebrated its first birthday! I am a little disappointed that I didn’t remember that it was coming or planning a party, but alas one year of blogging has come and gone. The last year has been filled with many changes and most of those I didn’t see coming. I am lucky to be sharing a life and home with Mike in Calgary, I am glad to have accomplished my goal of returning to work for one of the two major airlines in Canada, I am happy to be driving bus again and seeing things that I wouldn’t have if not for this hobby made into a job, but most importantly I am blessed with amazing friends that I am able to share my story with. I will admit that I had hopped that I would have been more dedicated to writing, but life got in the way and it is impossible to change the past. Writing is one of my favourite creative outlets as it allows me the opportunity to organize my thoughts, share my experiences, and hopefully benefit you as the readers in one way or another. Over the next year my blogging goals include to share more travel stories with you as Mike and I, along with friends, travel around the world and hopefully make some amazing memories together. I would also like to be more dedicated to writing as I love sharing my thoughts, ideas, and experiences with you. Lastly, I would like to make time to create video memories along with the written ones to share with you. This entry was posted in Announcements, Events & Milestones and tagged 2014, airline, Alberta, anniversary, aviation, Birthday, blog, Calgary, Canada, Friends, life, Memories, reflection, stories, transportation, travel, writing. Bookmark the permalink. ← Its not in me to give!